Our experts at ProSource® of Boston can help trade professionals and their homeowner clients find the best carpet, hardwood, laminate, tile, or vinyl products that transform a home remodeling project into a well-loved space. 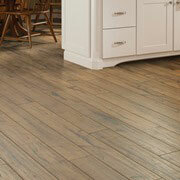 One way to pick the right flooring material is to identify any current issues that a better material could solve. For example, ProSource has flooring products that are waterproof, scratch proof, spill proof, and heavy-traffic proof. These features make flooring a solution, not just decor. 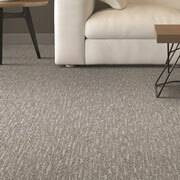 We offer comfortable carpeting solutions that stand up to everyday life. Our showroom boasts a wide variety of carpet styles, colors, textures, and brands, such as Mohawk, Shaw, Dixie, Fabrica, Masland, DuraWeave, Innovia, Tigressa, and the list goes on. 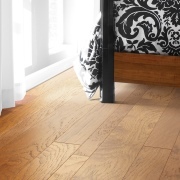 Wood flooring can take on many different looks and styles, which makes it a desired material throughout the home. We are especially proud to offer Shaw hardwood at our Boston showroom, in addition to wood from the best manufacturers and brands. We have hardwood floors for an entirely new look, or products that come from renewable wood that help pros and their clients achieve their eco-friendly objectives. 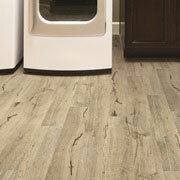 Laminate flooring is an economical way to replicate the look of wood, tile, and stone. This versatility supports any decor taste, delivering a beautiful product at a fraction of the cost. A visit to our showroom means seeing laminate from leading manufacturers. Come in to the showroom and find out how today’s laminate can transform a room. Tile can be used in showers, as a kitchen backsplash, on countertops, and more-- since it’s so versatile. Ceramic, porcelain, or stone tile can become pieces of artwork that truly deliver the “wow!” effect to any room. 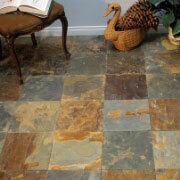 ProSource can help you find the tile you need for any remodeling project. Vinyl is a stunning material that can provide unique looks, anything from beautifully designed patterns to the appearance of wood or tile. Luxury vinyl tile (LVT), luxury vinyl plank (LVP), wood plastic composite (WPC), engineered vinyl plank, engineered stone, and sheet vinyl are incredible flooring materials that work well residentially and commercially.